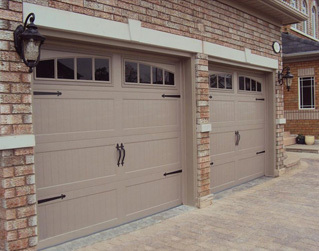 Few doors in your home get more use than your garage door -it truly is the largest moving object in your house. 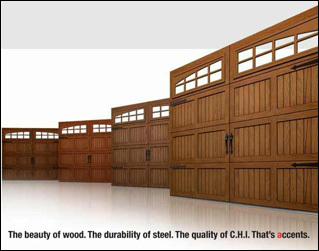 More than any other door, it needs to work dependably and stand up to the elements for years on end. Built to meet these challenges – and look good doing it – C.H.I. 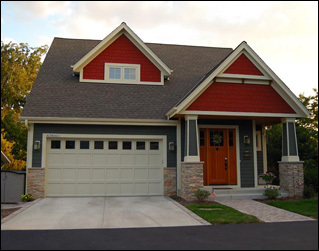 Overhead Doors gives you a wide range of options that fits your home individuality and help you maintain your investment in it. 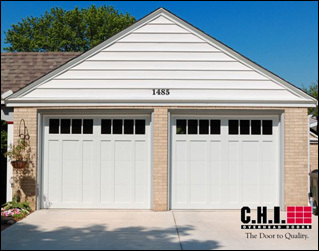 Whether you are looking for a classic, traditional, or contemporary door we are certain you will find it at C.H.I.